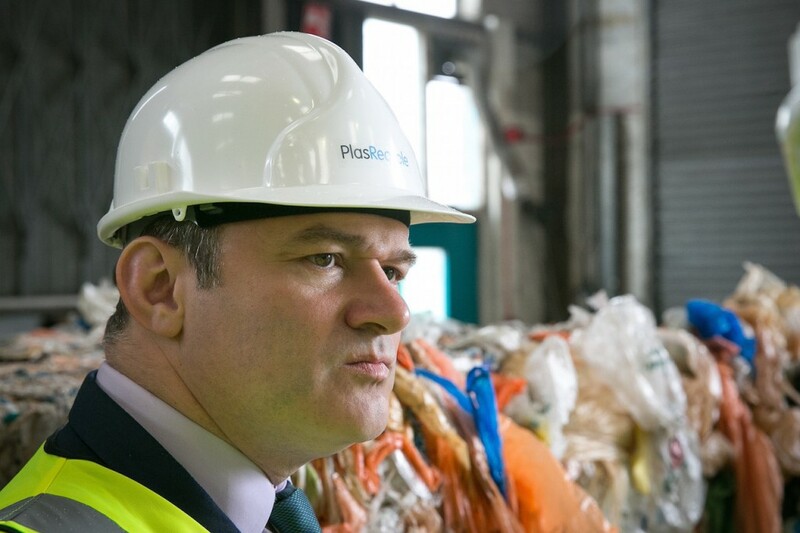 Duncan Grierson, PlasRecycle’s Founder and Chief Executive, said: “Waste is a resource that has been under-utilised for too long. There are now a range of clean technologies available to ensure we make the most of our resources in the UK. 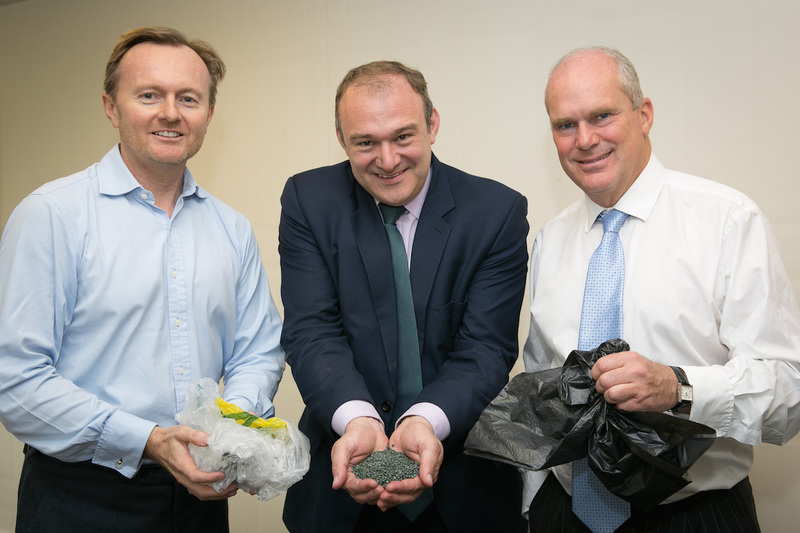 PlasRecycle is making a small but important contribution to the UK’s environmental targets”.